Einstein’s theories of relativity say that time and space are woven onto the four-dimensional fabric of ‘space-time.’ I recently stumbled over a wrinkle in that fabric. In a mid-twentieth century playground I found myself enveloped in the dreams of adventurous young boys of days long past. They’re probably playing more modern games with their grandchildren today. The small Brisbane park revealed reminders of both the Second World War and the Cold War. It was a lot of fun. Amid a pocket full of 1930s and 1940s coins (pictured right), I found a sterling silver 1942 threepence that looked like it had been pierced by wartime shrapnel. The year was 1942 as Japanese invasion seemed imminent. There was the fall of Singapore, the bombing of Darwin, the battle at Milne Bay where the enemy advance was halted for the first time, and the iconic battle of Kokoda. Could this threepence be a souvenir of a wartime wound? It certainly looks like it. Nearby, I found an Australian Army button, a 1920s sterling silver sweetheart ring, and what appears to be two items of trench art made from battlefield brass. One is a pendant shaped like a leaf, and the other is a small tag stamped FDR. Franklin D. Roosevelt, ‘FDR’, was the US president in 1942 when Brisbane became the headquarters of General Douglas MacArthur. The first lady Eleanor Roosevelt visited Australia the following year. Poignantly, I also metal detected a US dime adorned with Roosevelt’s likeness, and a Japanese 10 yen coin minted during the reign of Japanese emperor Hirohito. 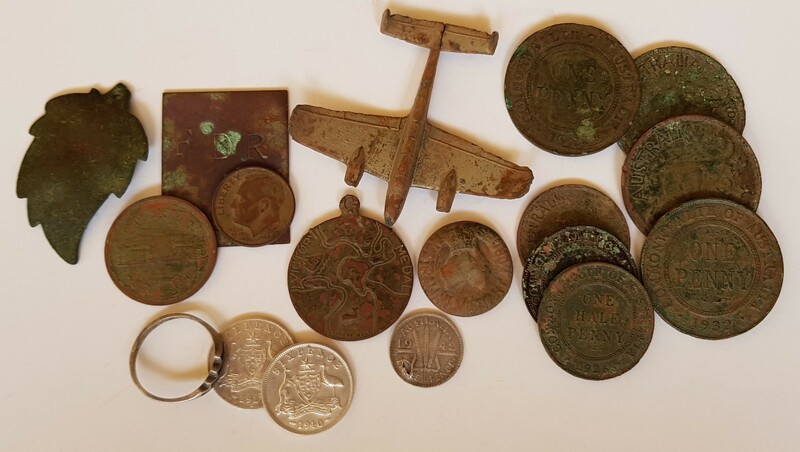 I’ll never identify who lost these items, because of the over 980,000 Australians who enlisted in the Second World War, 246 had a connection to this suburb. One of those who served was Lex Ord (pictured right), after whom this park is named. He was in New Guinea with the 8th Australian Advanced Ammunition Depot, although is best remembered following the 1973 Brisbane City Council elections when then mayor Clem Jones swept the vote, winning 20 of the 21 wards, leaving Lex as the sole opposition councillor. I might have a better chance of identifying the children who lost valuables while playing in the park, because just five minutes’ walk away is Ironside State School, founded in 1870. 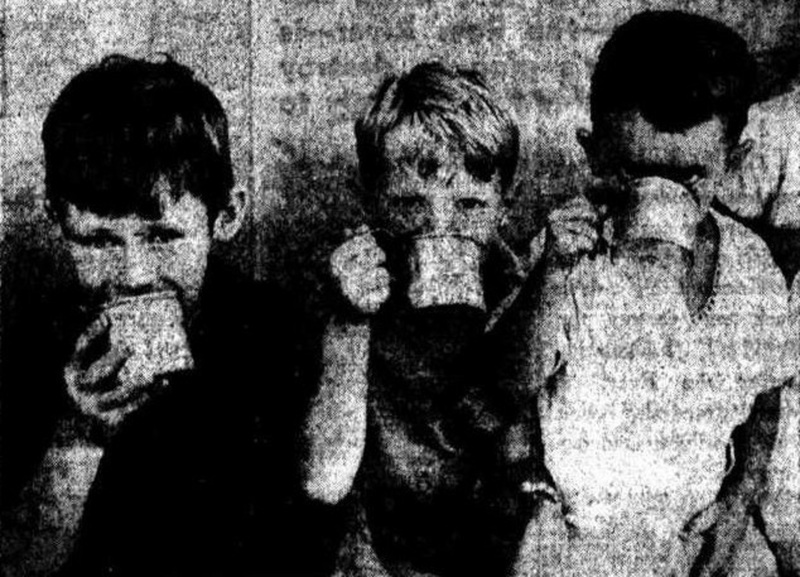 See the newspaper photograph of three of the local school boys in 1945 – Garry Green, John Bell, and Norman Pew (top picture). 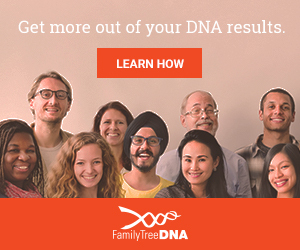 It’s not hard imagining one of them dropping what I found next. Dinky Toys were among the most popular diecast toys ever made, and I unearthed a German ‘Messerschmitt ME 110’ aircraft. Dinky had completed plans for the toy in 1940, but with the outbreak of war, production was postponed. Afterwards, the model name was changed to the less burdened ‘Twin Engined Fighter’ and was produced immediately after the war in 1946-1949. Curiously, the name change resulted in an engraving mistake: the ‘n’ in Meccano being accidentally reversed. This error is easily seen on the model that I found, which is one of the smallest aircrafts that Meccano ever made. It’s nice to think that it was Garry, John, or Norman who last held this plane 70 years ago. They would have also valued the WW2 Victory Medal that I found next. Over one million of the medals were given to Australian school children to coincide with the official celebrations for the end of the war in Europe in 1945. They were inadvertently handed out four days early. One side depicts a knight with a sword in front of an outline of Australia. The reverse shows a map of the southern hemisphere. It’s a beautifully historic medal and Garry, John, or Norman would have been very disappointed to lose it. I then found reminders of another incredibly historic period. After the Second World War came the Cold War, which, in short, was a tension between the United States and the Soviet Union. It was exemplified by the Space Race in which the two superpowers competed for dominance in space travel. In 1961 the Soviet Union was the first to send a man into space, but in 1969 the US landed the first man on the moon, the 50th anniversary of which is in July this year. Excitingly, I found relics from this amazing period. It’s as if the time warp transported me neatly me into the 1950’s. 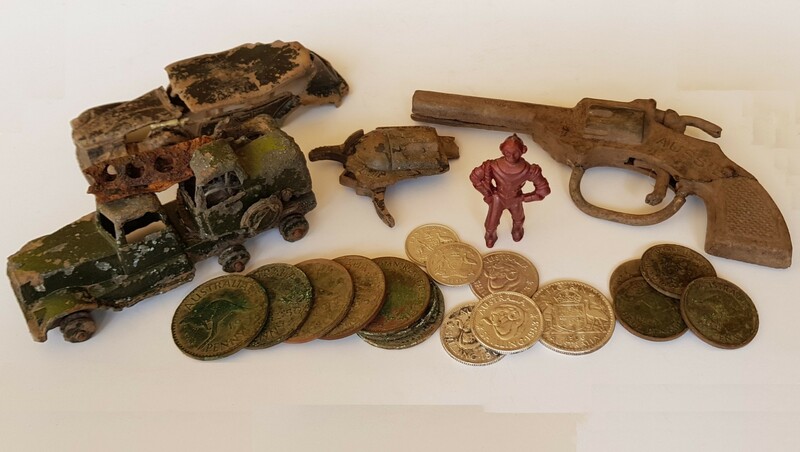 Along with another pocket full of coins (pictured right), there was a 1950s Pope Aussie cap gun made in South Australia. Although Pope are best remembered for washing machines and refrigerators, from 1939 an increasing output from their factory supported the war effort, including parts for munitions. There’s also a 1950s Crescent toy crane and a Dinky model of the 1938 Packard Berline car, both beautifully die cast and made in England. Dinky introduced American cars after the war and secured their place as one of the three most popular lines of toys in the twentieth century. I also found a hard-plastic Archer Spaceman from the early 50’s. It was sold on store counters for 10 cents, and today would typically sell among collectors for around $5. This is a genuine relic from the Space Race when we didn’t even know what space men were like. Yuri Gagarin hadn’t left our atmosphere, and the Apollo missions hadn’t even began let alone put Neil Armstrong on the moon. If it was indeed the boys Garry Green, John Bell, or Norman Pew who lost the toys, I’m sure they’d still be searching for their Archer Spaceman to this very day. This spaceman, along with all the relics that he brought with him, is a genuine time traveller of whom Einstein would be proud. Now please watch the video of this amazing park. If you`re chasing war relics, no better place to start that Peter Dunn`s Ozatwar lists of camps around Briz. Unfortunately, most have been covered by new buildings. Tho` that big Yank camp in the centre of Eagle Farm racecourse has always tempted me. Thanks Ross. Peter Dunn has done a great job with his Ozatwar site. With up to one million U.S. military personnel passing through Brisbane in WW2 sometimes it’s hard NOT to find relics which is a nice problem to have!